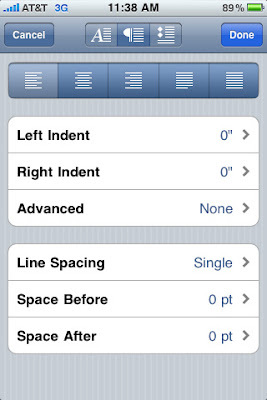 Create word documents and edit them. 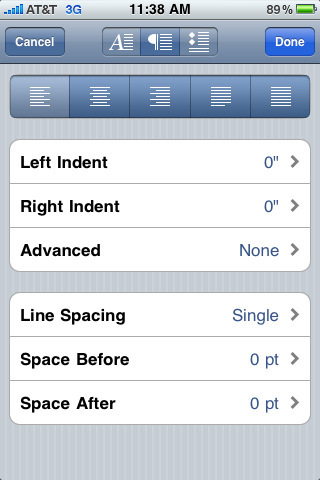 Create Excels spreadsheets and edit them. You can transfer your file using Wi-Fi to any computer. You can access your email accounts. 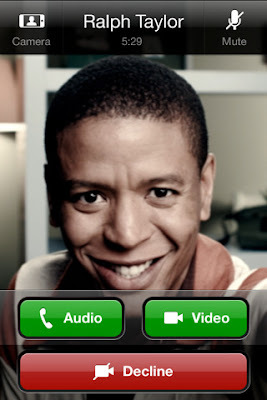 You can make calls at cheaper price using the Skype app on your iPhone. You can even chat through instant messenger so it would be great if you are thinking about going on business out of the country. You can use your Skype account with your iPad, iPhone or your iPod Touch. 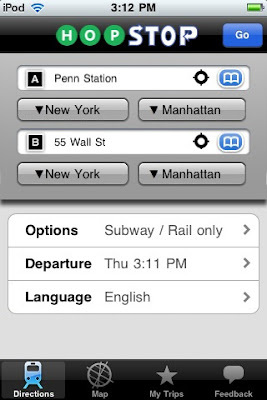 Whether you're traveling by bus, subway, taxi, or walking, this app will get you where you're going. 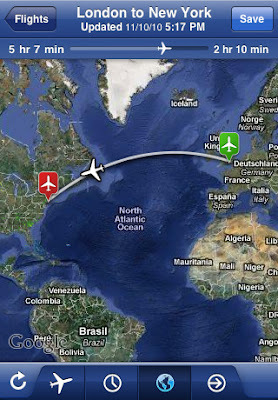 Get directions from your current location using the iPhone's GPS functionality. Access addresses from your contact list. 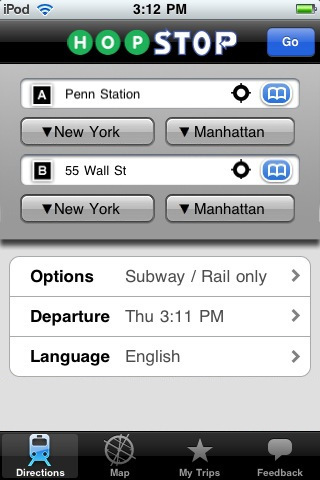 Map a location and see nearby subway and bus stops. Get to know if there are delays or cancellations of flights. Know the speed and altitude. Track a random flight by shaking the phone. You can zoom with the satellite radar. 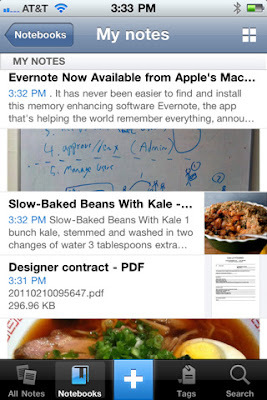 View photos, videos, documents, and presentations in your Dropbox on the go. Save photos and videos taken with your iPhone's camera to your Dropbox, including HD videos on your iPhone 4. 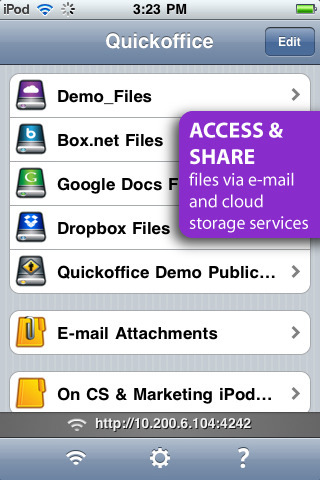 Share and send files via email, or copy and paste links to share with another app. 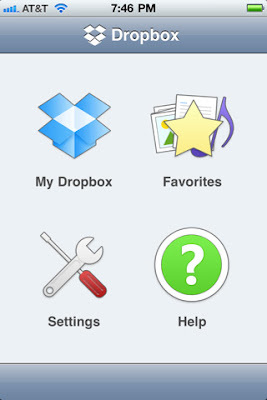 Export Dropbox files to other iPhone and iPad apps. "Favorite" files to download them for fast, offline viewing. Swipe your way through photo galleries. Evernote is something like OneNote which syncs notes between iPhone and desktop.This can work with the Windows, iPhone and even MAC platforms so if you do have any of these and need an alternative to OneNote then you have to install this app. 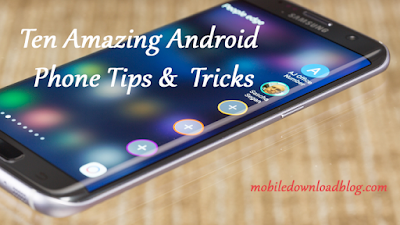 Sync and transfer the files to your computer or from your computer to your phone. 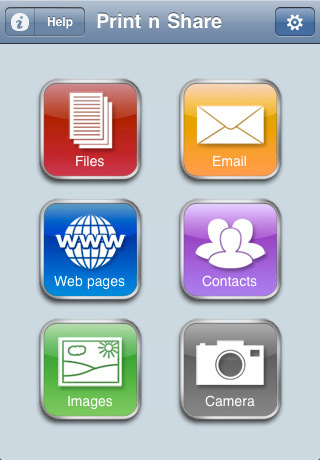 TeamViewer provides easy, fast and secure remote access to Windows, Mac and Linux systems right from your iPhone on a go.